Steve Van Doren "2018 Honor Roll"
Perhaps, there’s nothing more timeless — and stylish — than a pair of Vans on your feet as you stride down Main Street. 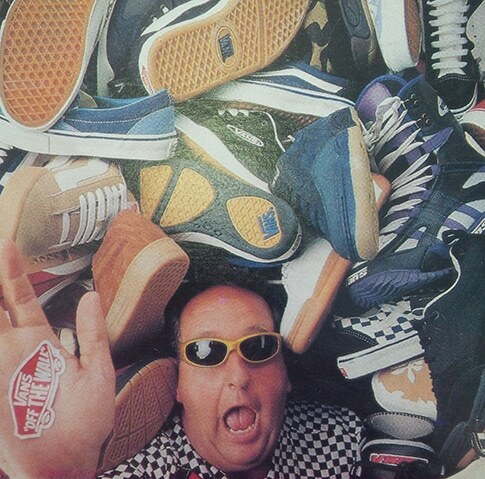 And Steve Van Doren has been doing his part to ensure his family’s namesake sneaker lives on for decades. 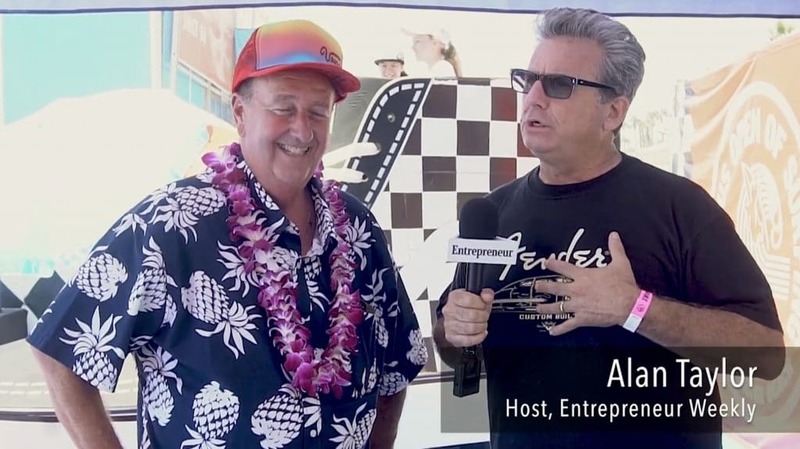 A 11-year-old Van Doren actually began working for his father and uncle — Paul and James Van Doren — at the shoe company since it’s inception in 1966. 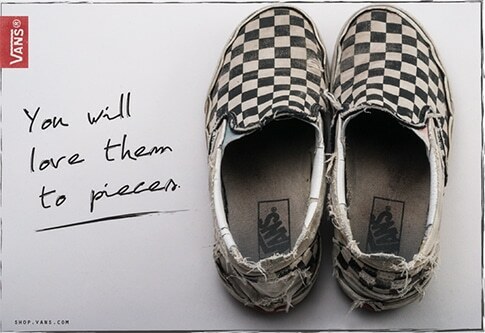 He worked under his dad for 25 years and now his daughter works under him, proving Vans is truly a family operation at heart. 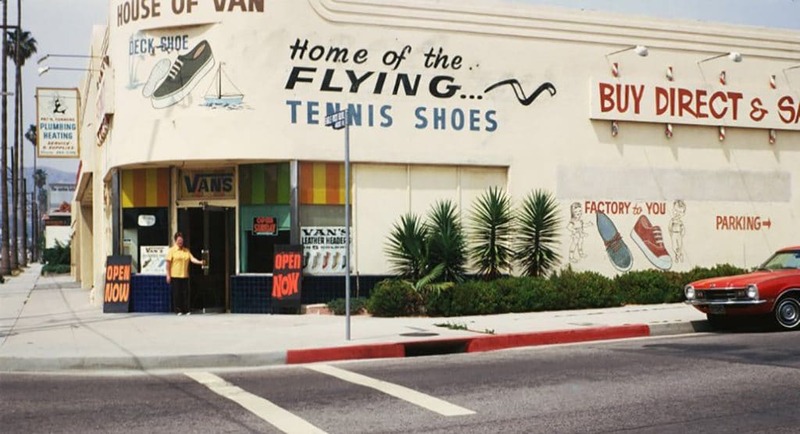 Through the early-’70s, Vans shoes became popular with skateboarders in Santa Monica and Venice — Z Boys like Tony Alva and Stacy Peralta — thanks to their durable rubber sole construction. 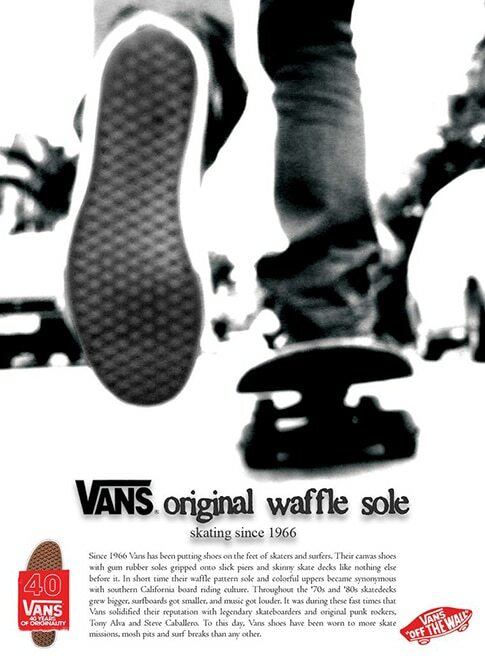 And by the mid-‘70s, Vans began producing dedicated skate shoes and hasn’t looked back since. 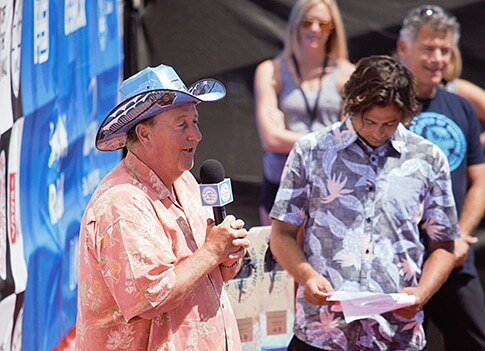 Iconic events like the Vans U.S. Open of Surfing, Vans Triple Crown of Surfing, Vans Triple Crown of Skateboarding and Vans Warped Tour might not be in existence without the creative mind and forward thinking of Steve Van Doren. 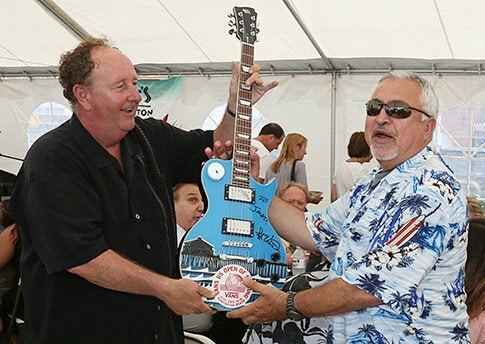 PHOTO: Steve Van Doren presenting Ron Abdelfattah an electric guitar. Photo Courtesy of Sharon Marshall. 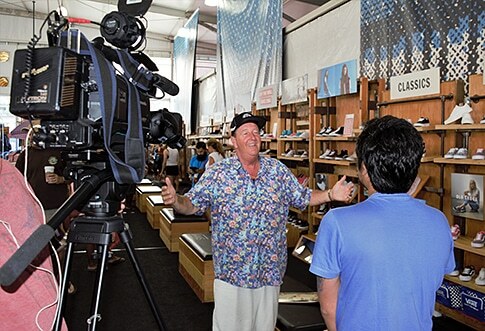 PHOTO: Steve Van Doren at the Van US Open Van's store on the beach. Photo courtesy Rick Brown. 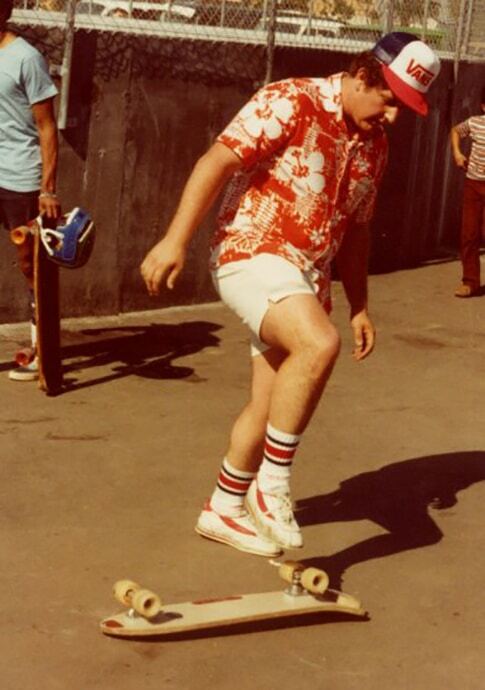 PHOTO: Steve Van Doren at the Van US Open. Photo courtesy Rick Brown.